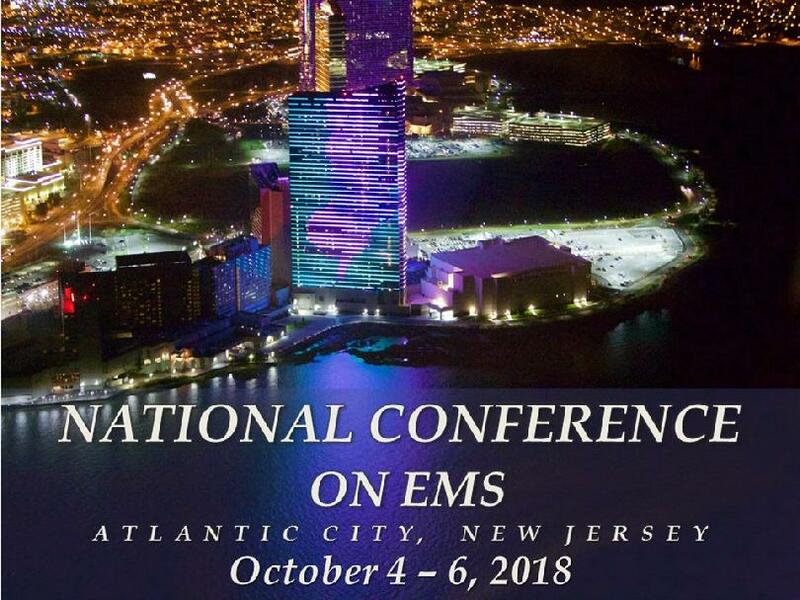 For information about the conference, registration, and awards dinner, please email Info@NationalEMSConference.com or call 609-393-1613. For information about exhibit and sponsorship opportunities, please email Info@NationalEMSConference.com or call 609-393-1613. For more information about the Sim Competition or Award Nominations, please email ems@doh.state.nj.us or call 609-633-7777.